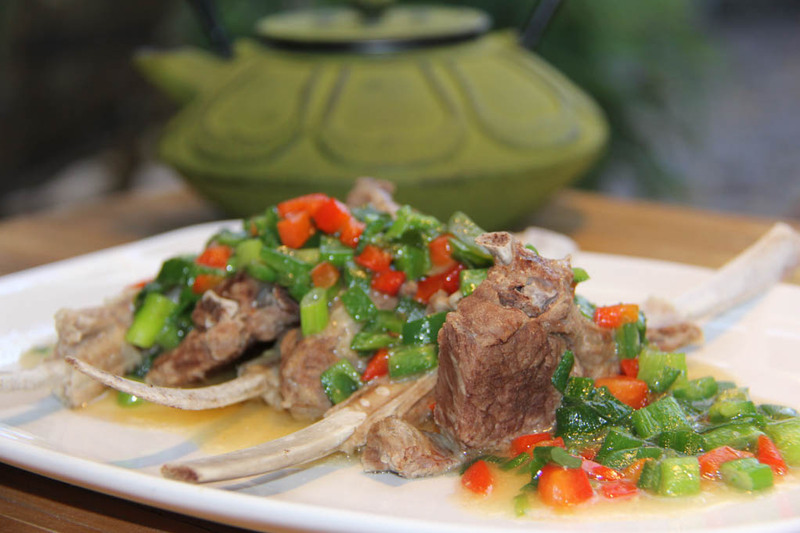 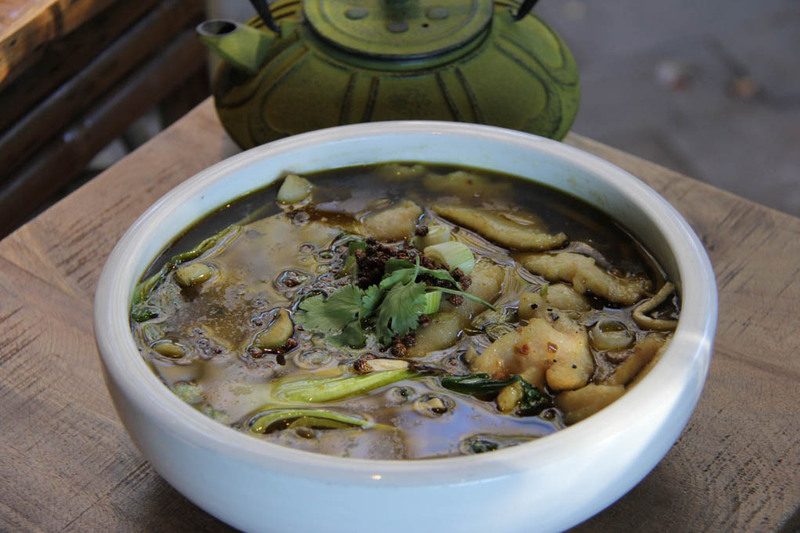 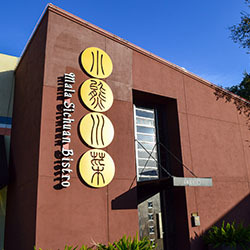 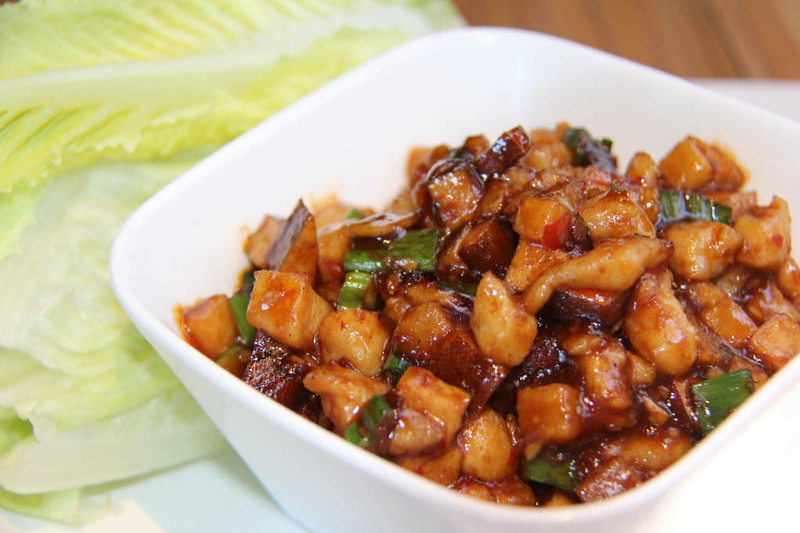 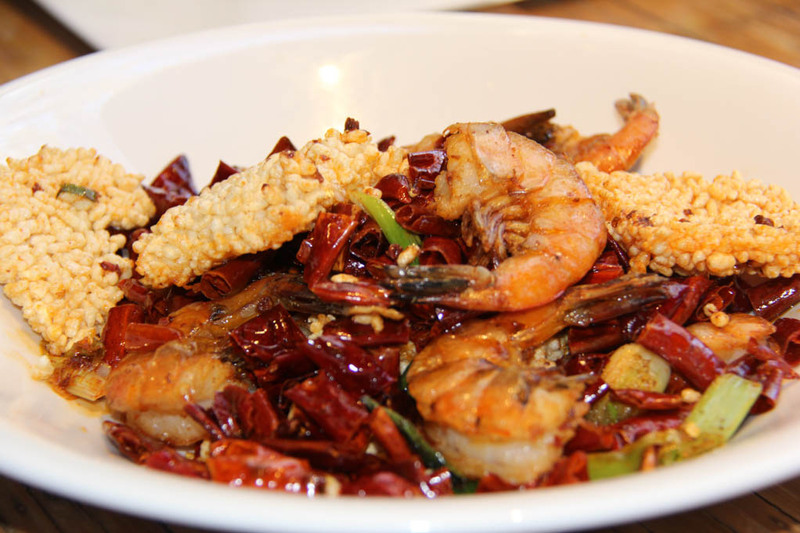 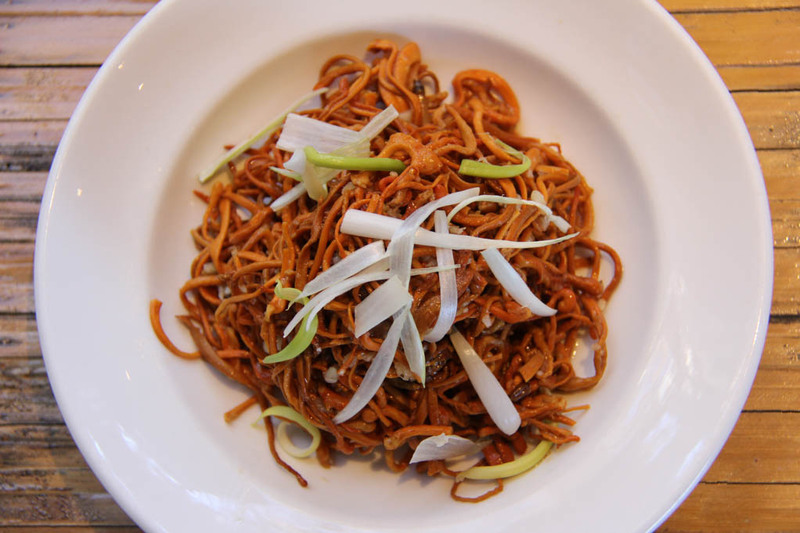 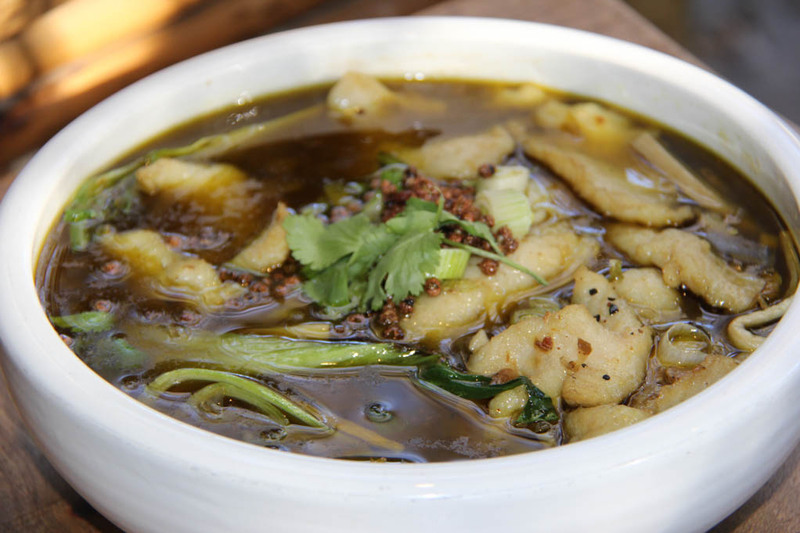 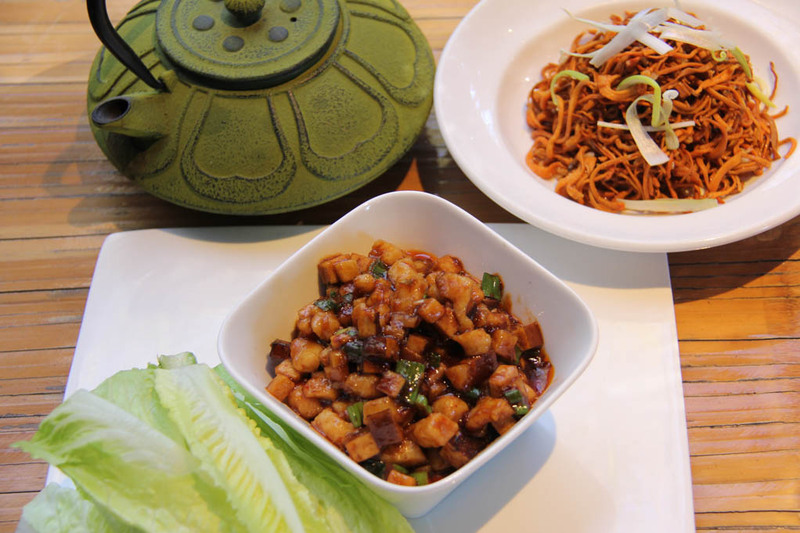 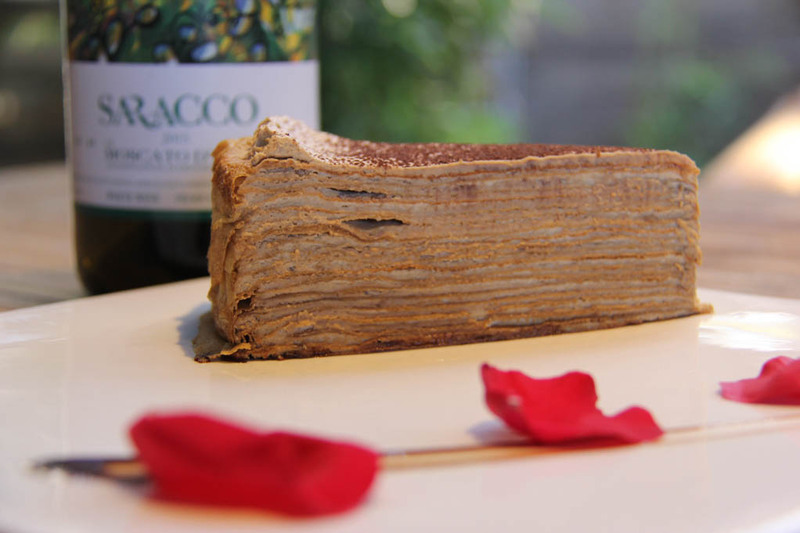 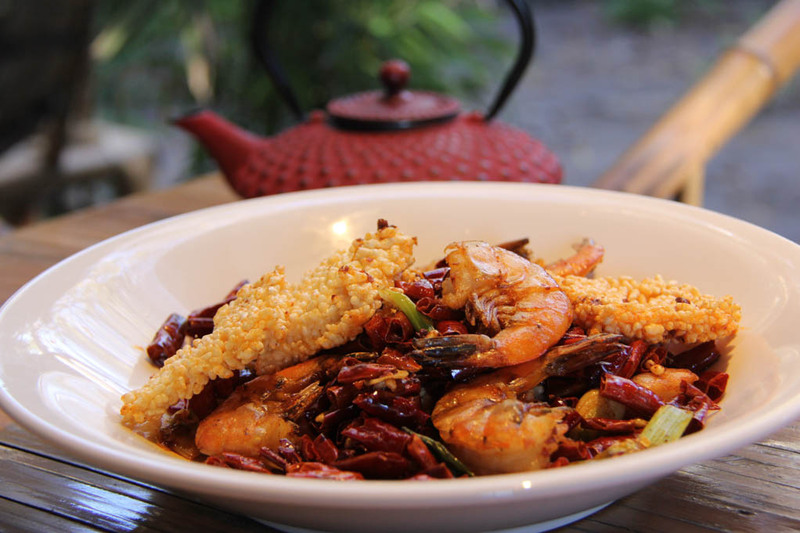 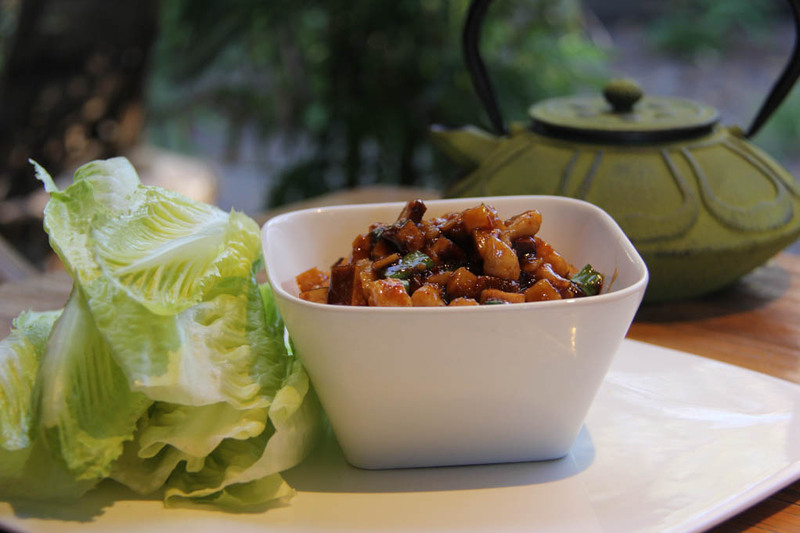 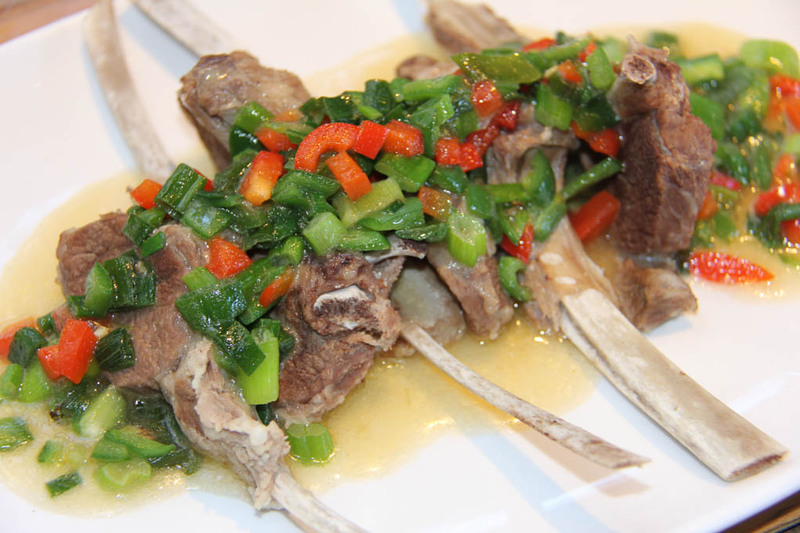 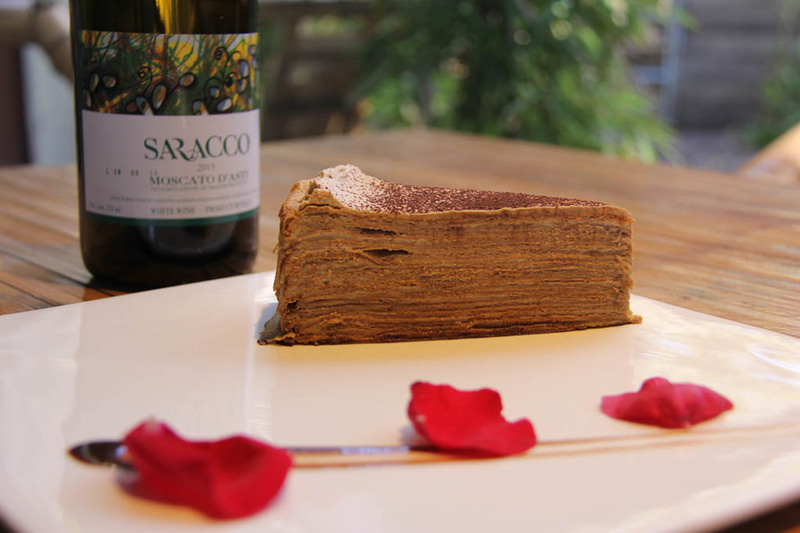 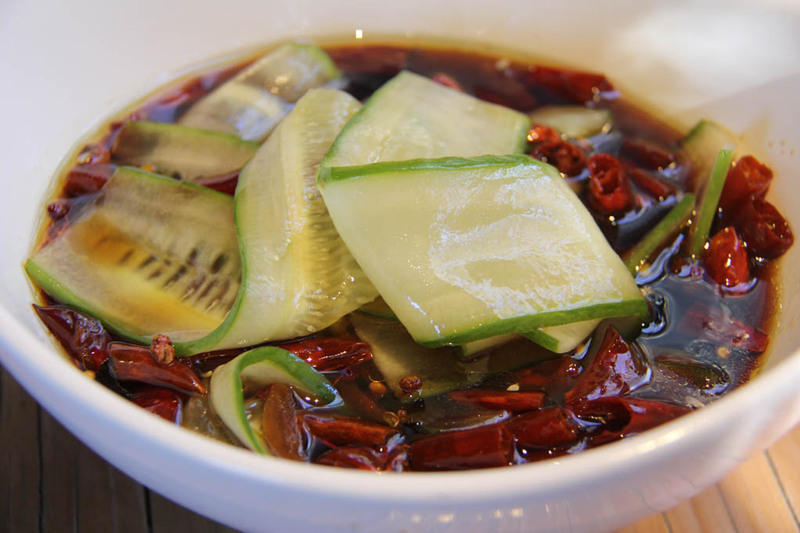 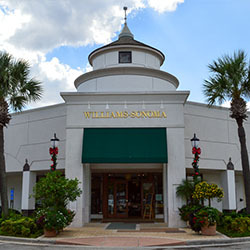 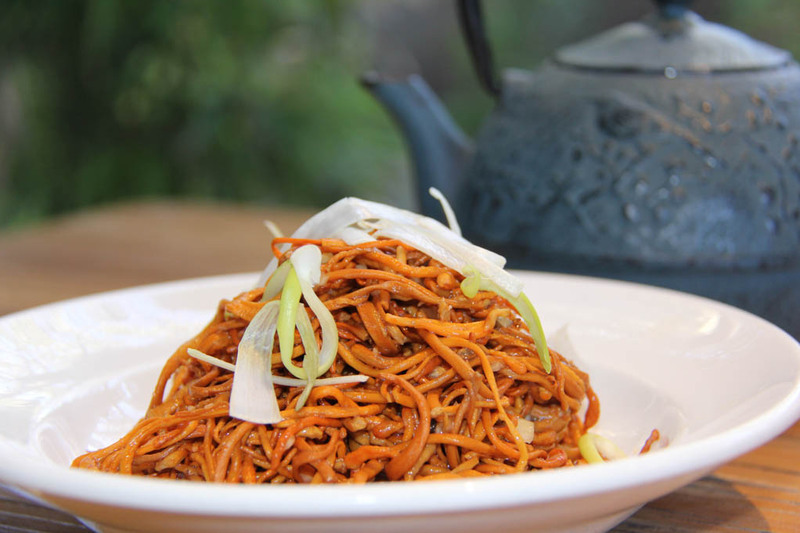 Mala Sichuan is owned and operated by the husband and wife team, Cori Xiong and Chen Heng. 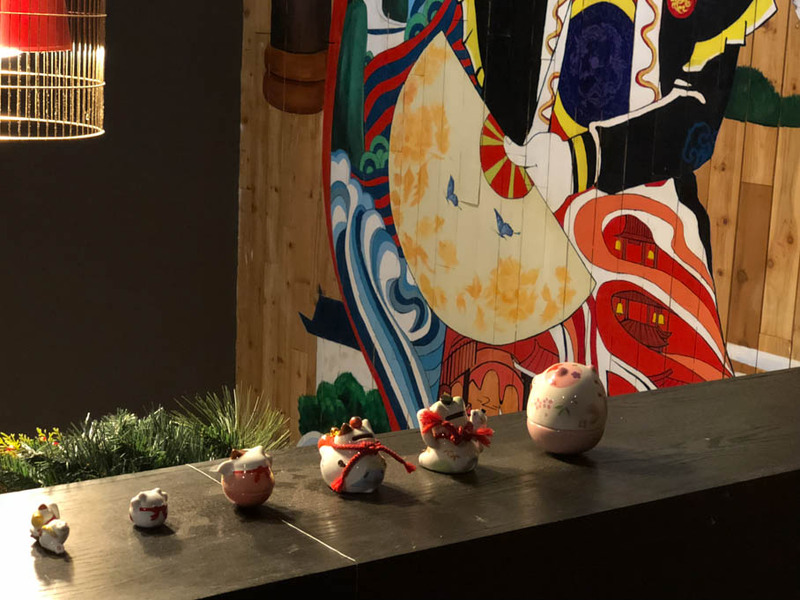 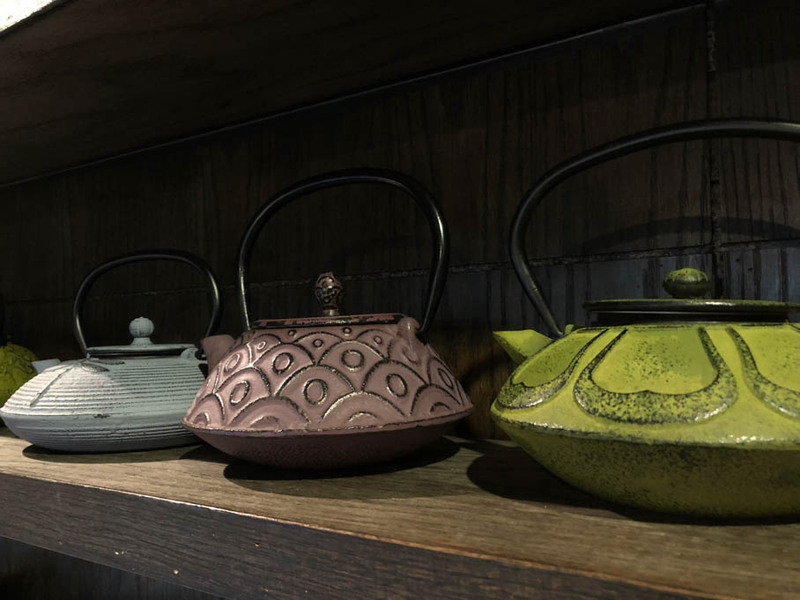 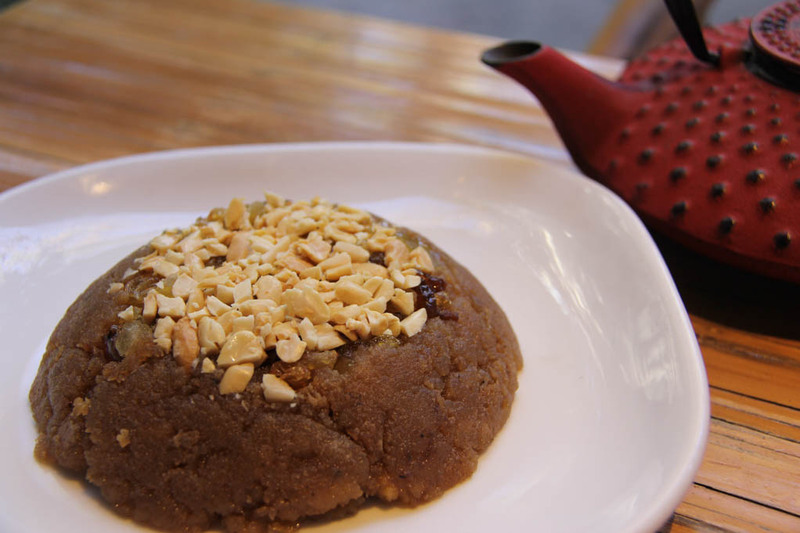 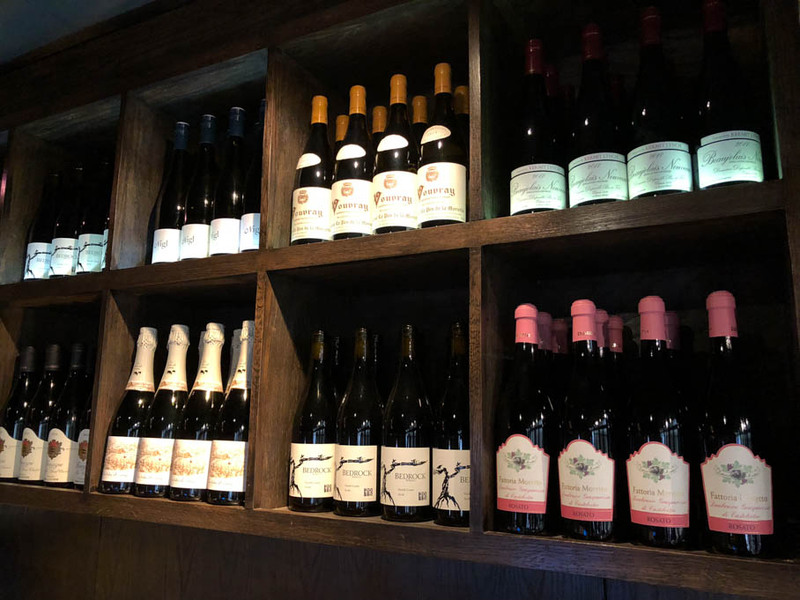 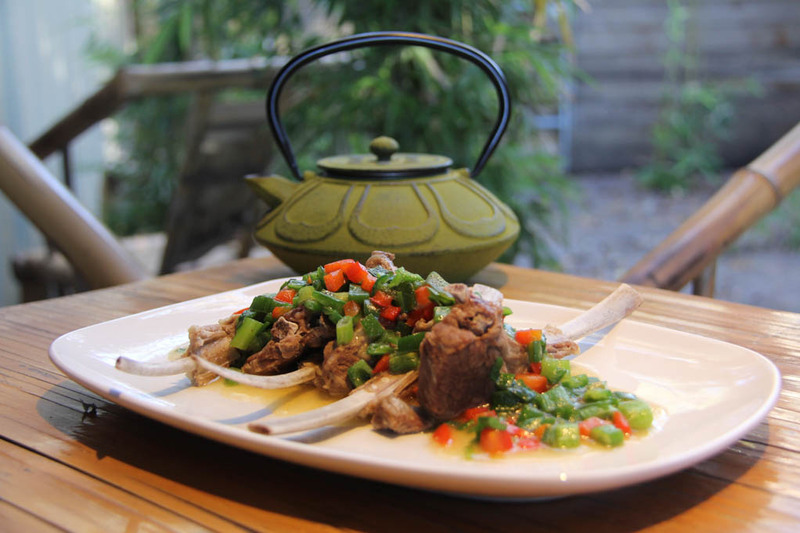 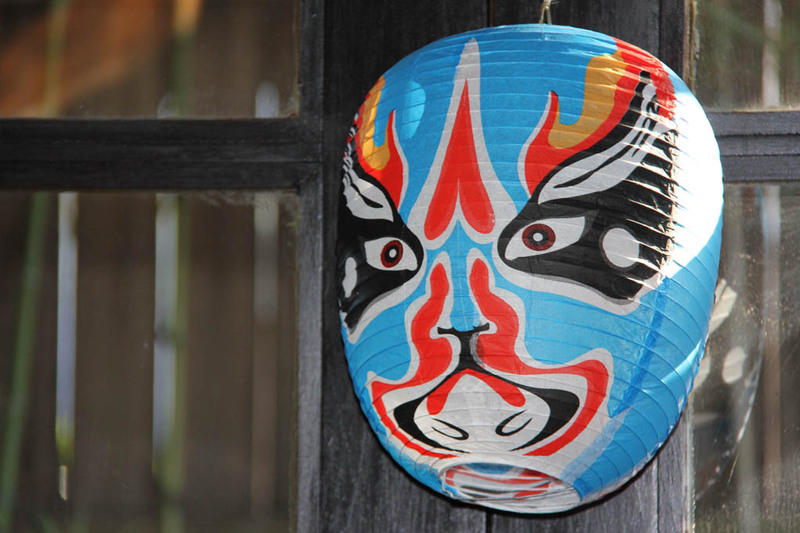 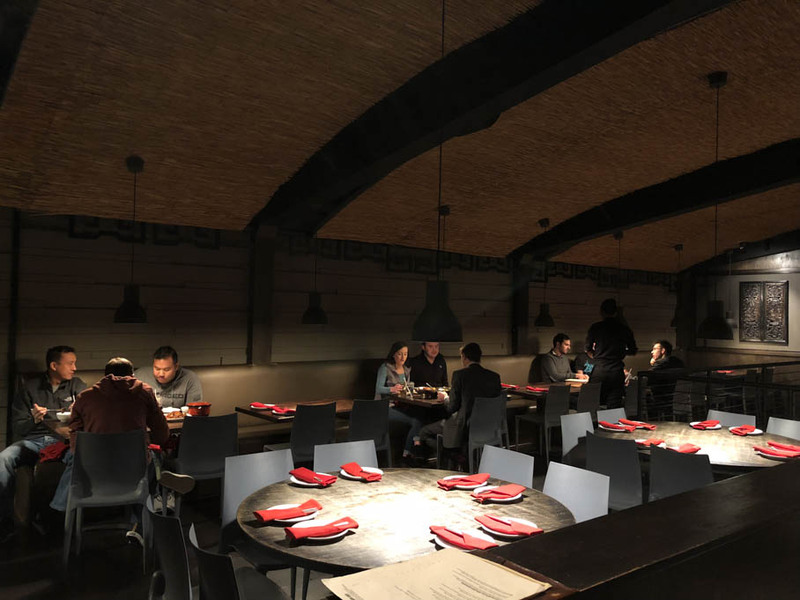 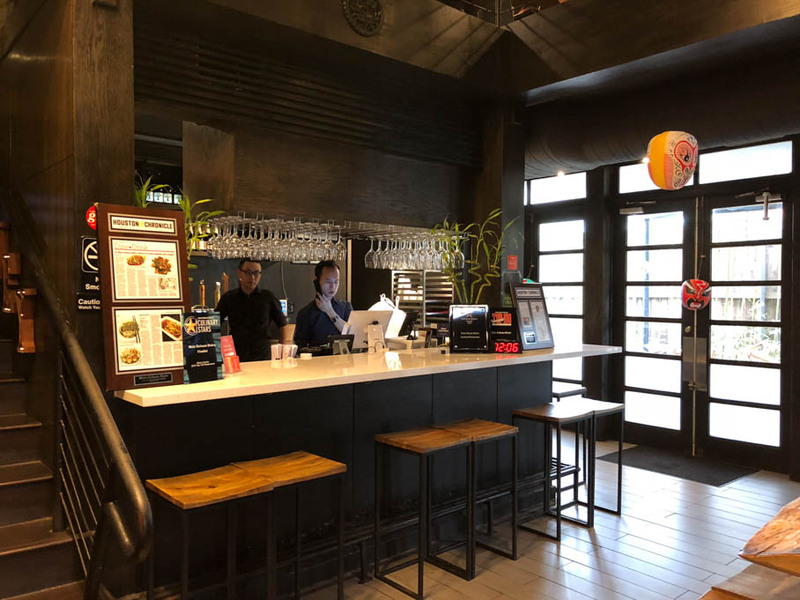 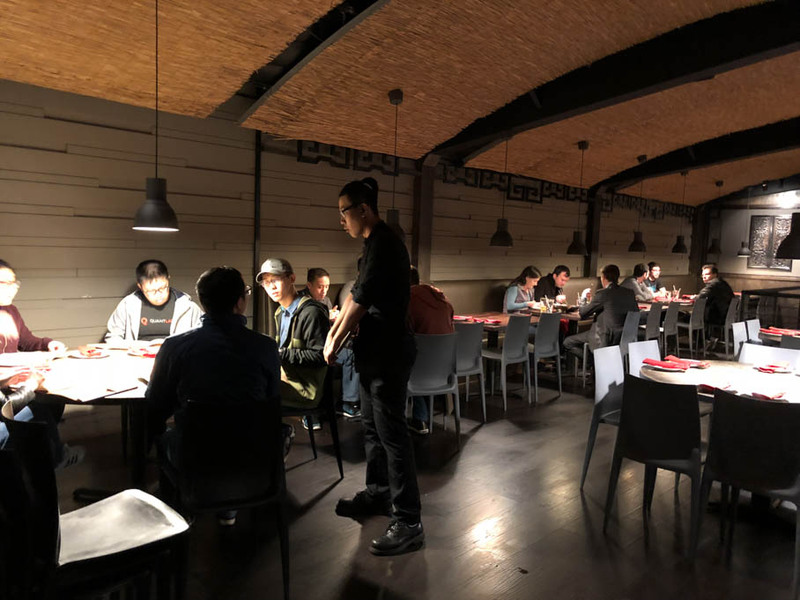 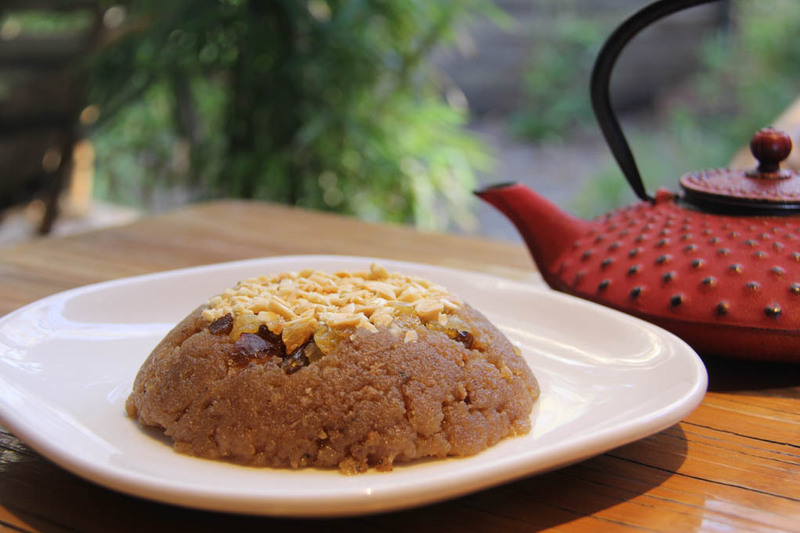 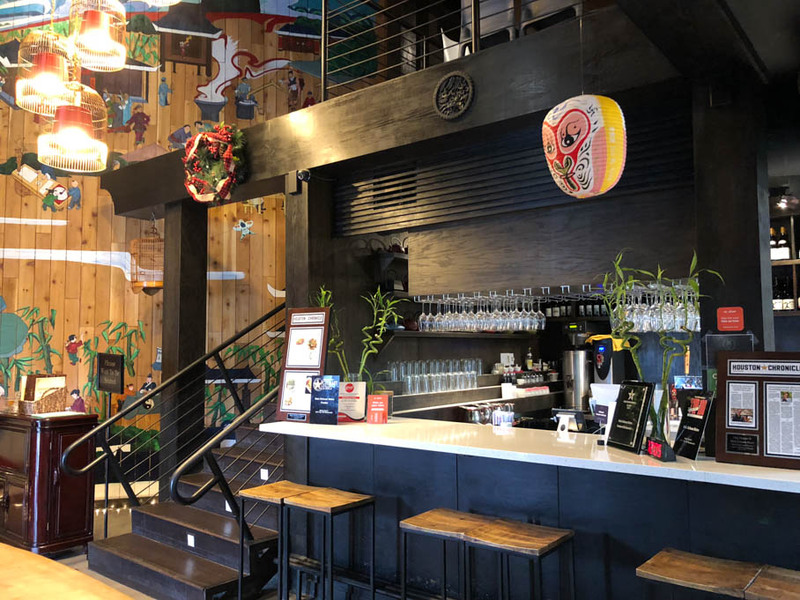 Since opening their restaurant, both Cori and Chen Heng have made it their goal to share traditional Sichuanese food and culture with their new hometown, Houston. 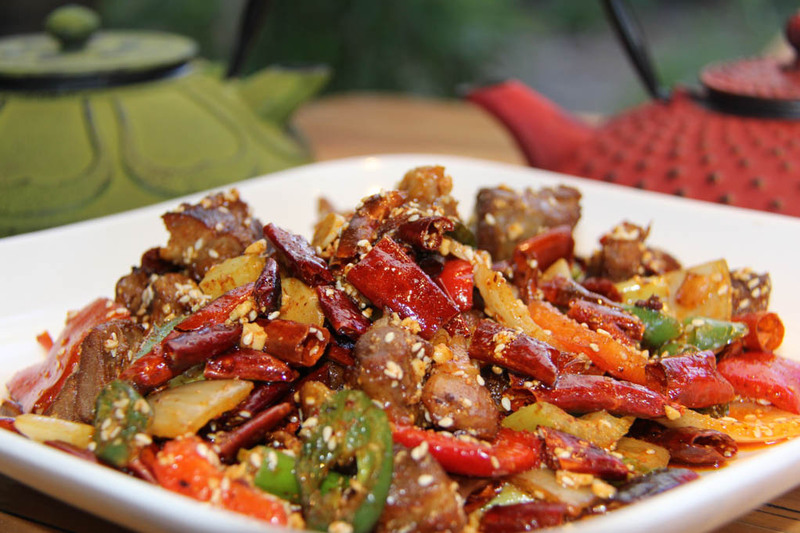 So what is this genuine Sichuan taste? 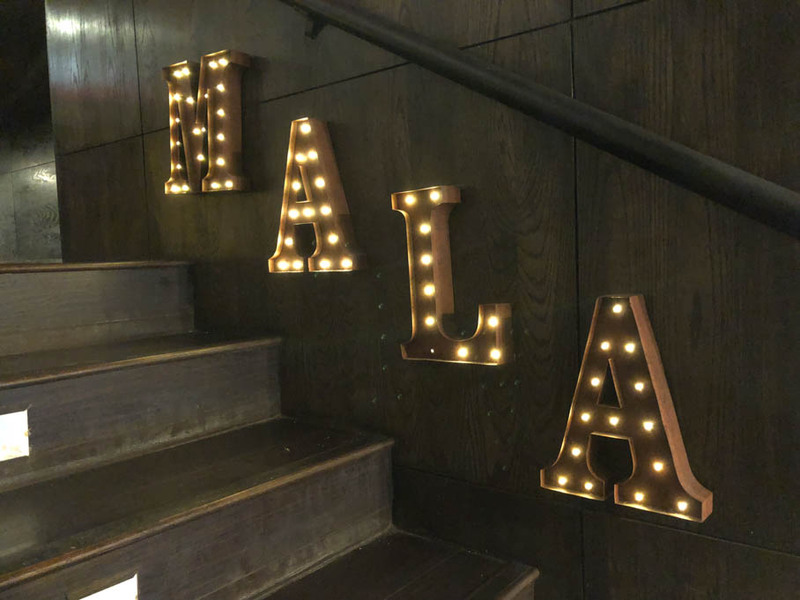 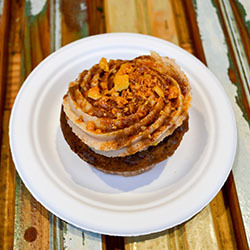 In short, it’s the Mala. 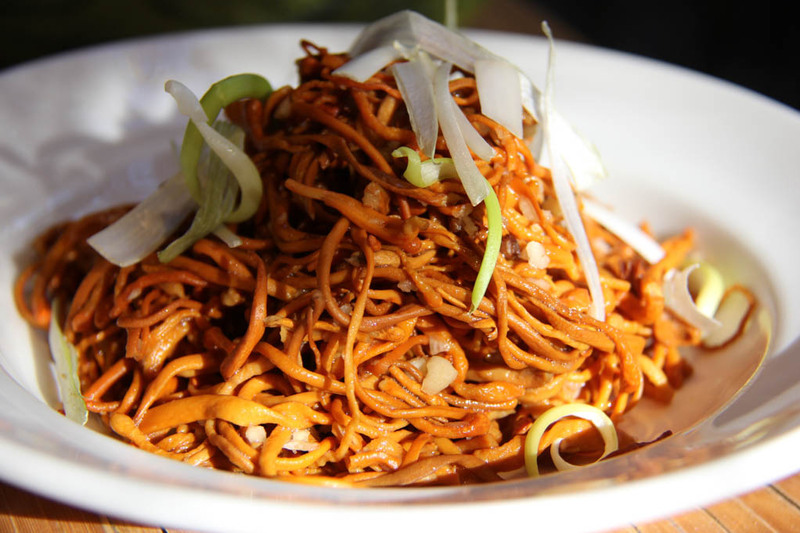 Mala stands for two different Chinese words for spicy. 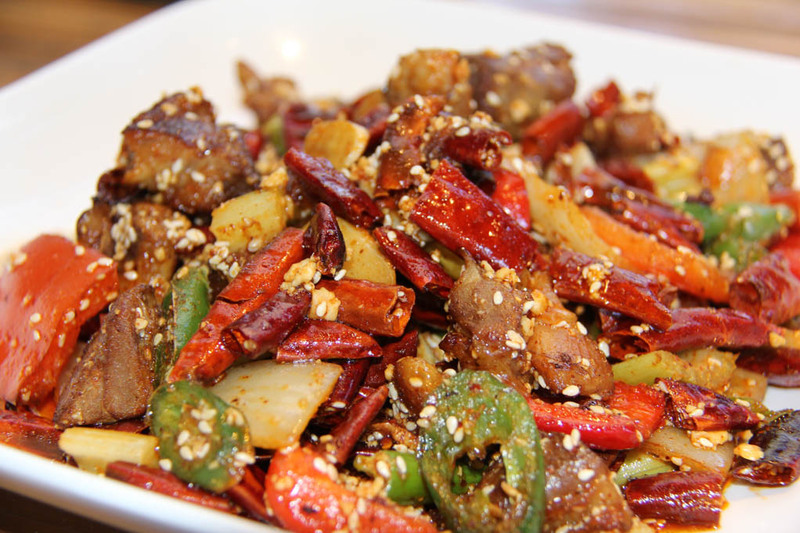 The “La” flavor is what most people think of when they think of spicy, which is the hot, tongue-searing result of capsaicin in chili peppers. 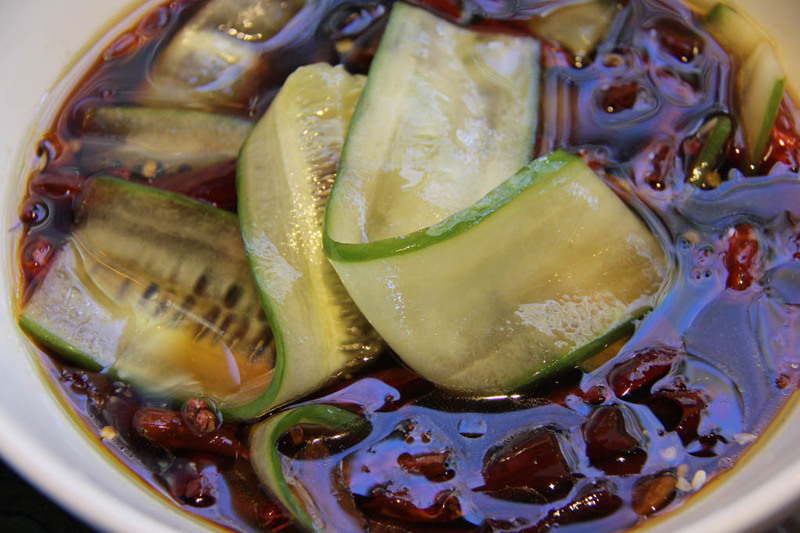 The “Ma” flavor, however, is something else entirely. 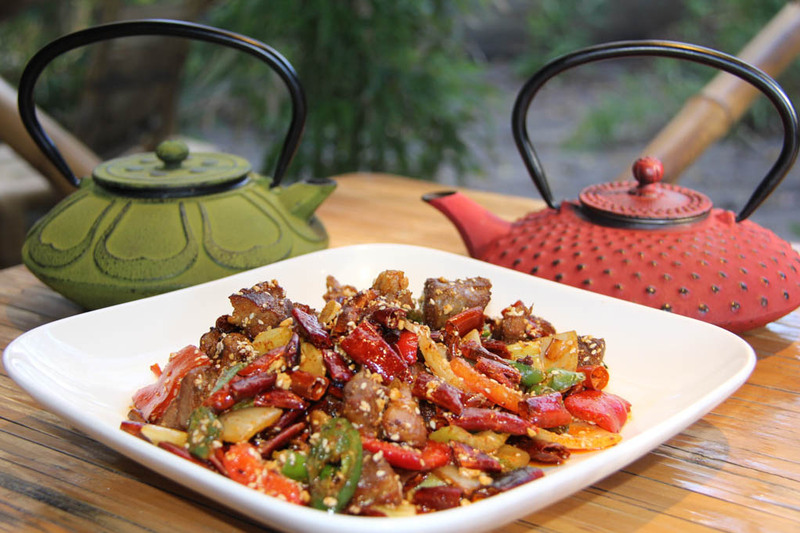 Ma comes from a small dried berry, often called the Sichuan Peppercorn or Hua Jiao. 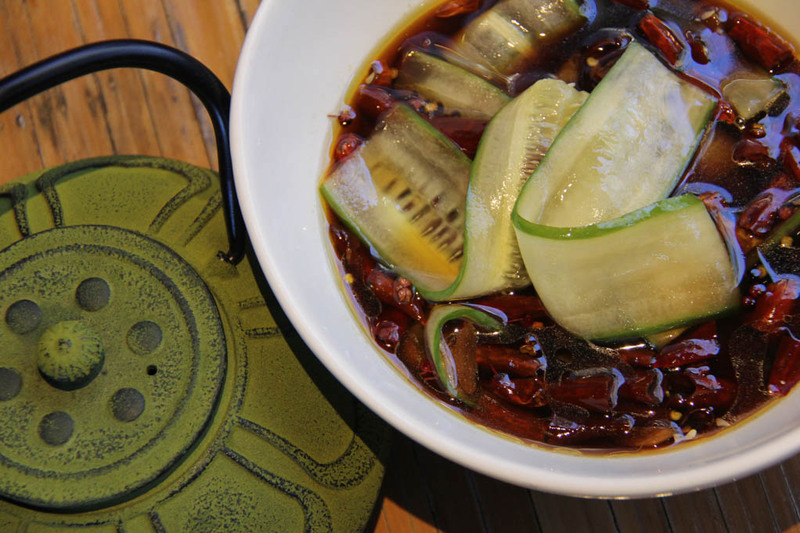 This floral flavored berry produces an enzyme that numbs the mouth, inspiring an unusual tingling sensation on the lips and tongue that perfectly primes the palate for the La spices. 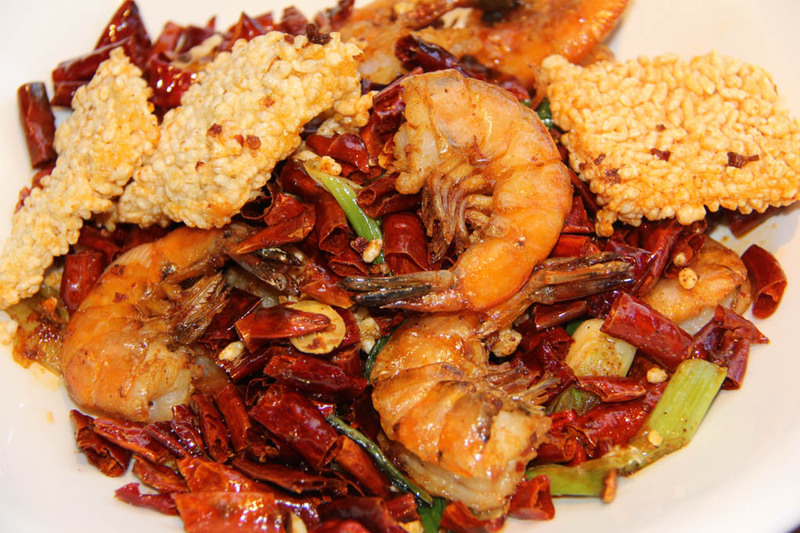 The flavor is unique to Sichuan, and has brought the province culinary fame throughout China.